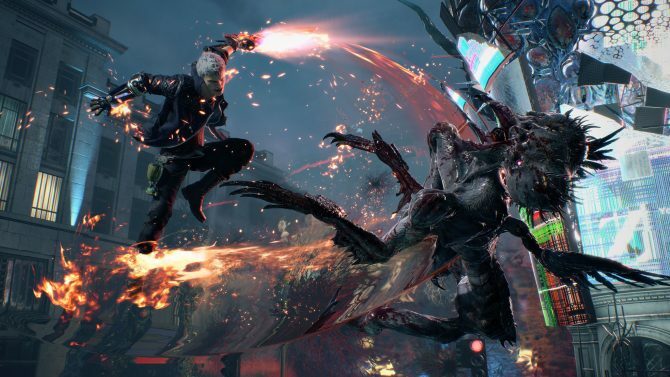 Capcom has released some new footage of Resident Evil 2 with showcases one of the series' most classic enemy types. Capcom has released even more gameplay from the upcoming Resident Evil 2 remake today with this time around the focus being on that of the classic enemy type, the Licker. 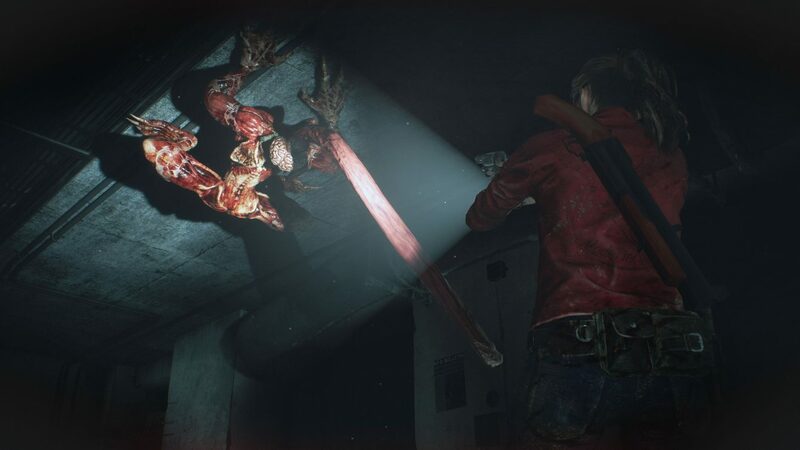 This footage once again showcases Claire Redfield through a short sequence of gameplay as she runs across one of Resident Evil 2’s more creepy monster. Claire finds herself trapped in a dark corridor with multiple Lickers at once during this video and it’s pretty darn spooky. I’m still so glad to see this franchise continuing to return to its horror roots. This gameplay sequence is from the same slice that we recently played for ourselves from Resident Evil 2. 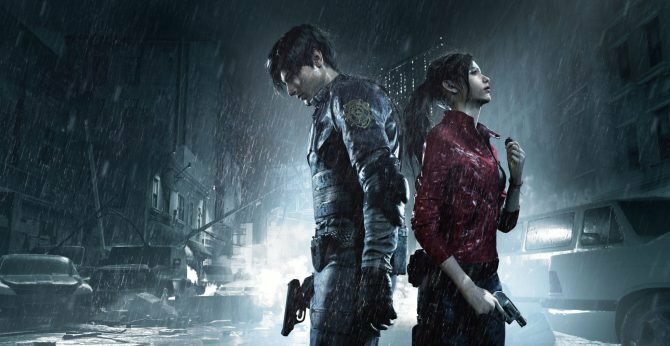 After going hands-on with the game, we came away incredibly impressed by everything that Resident Evil 2 is doing. 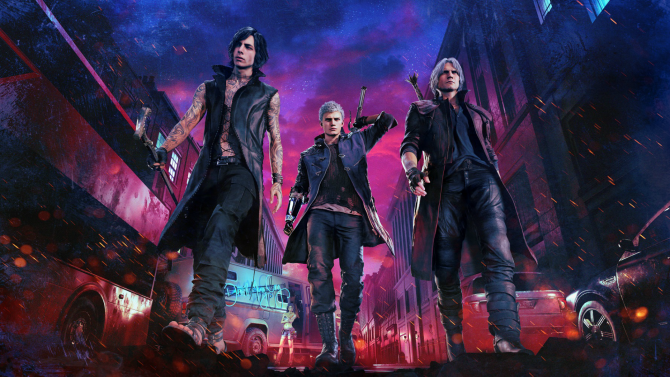 Having played the Leon section of the game earlier this year at E3 myself, I continue to be ever-excited to finally play this one early next year. The latest gameplay footage featuring a great look at the updated Lickers is attached below. 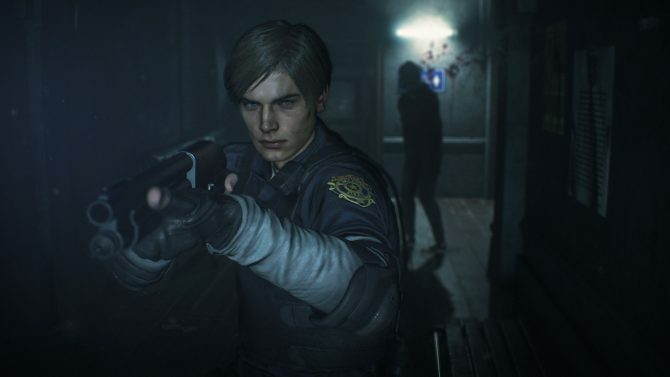 In case you weren’t already counting down the days until release, Resident Evil 2 launches next year on January 25 and will come to PS4, Xbox One, and PC.